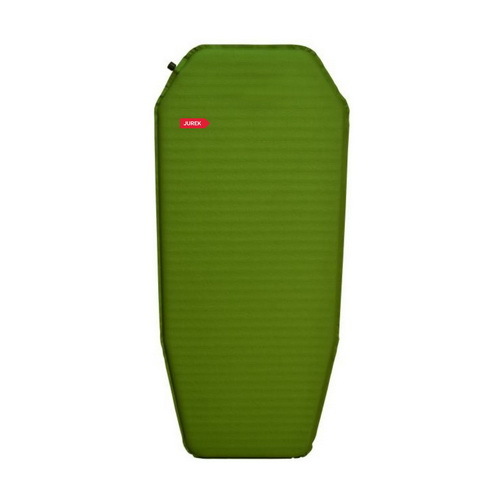 Lightweight mummy shaped short self-inflating sleeping pad 31 mm thick. Only under the back. 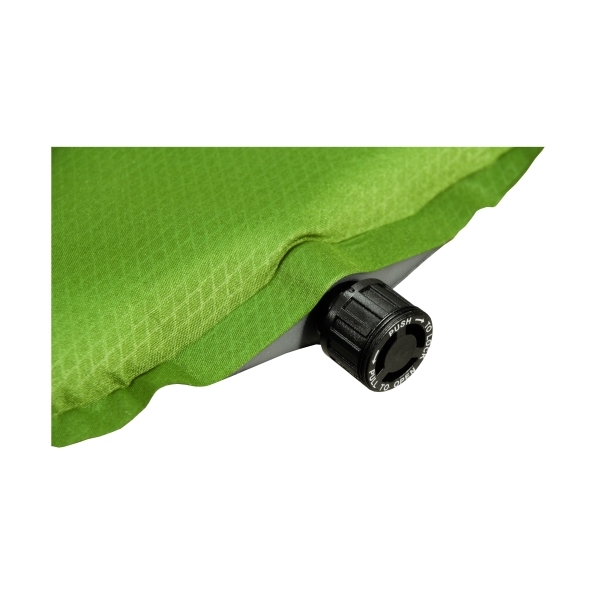 The special PUSH-PULL bayonet valve allows for quick and easy inflation and deflation.